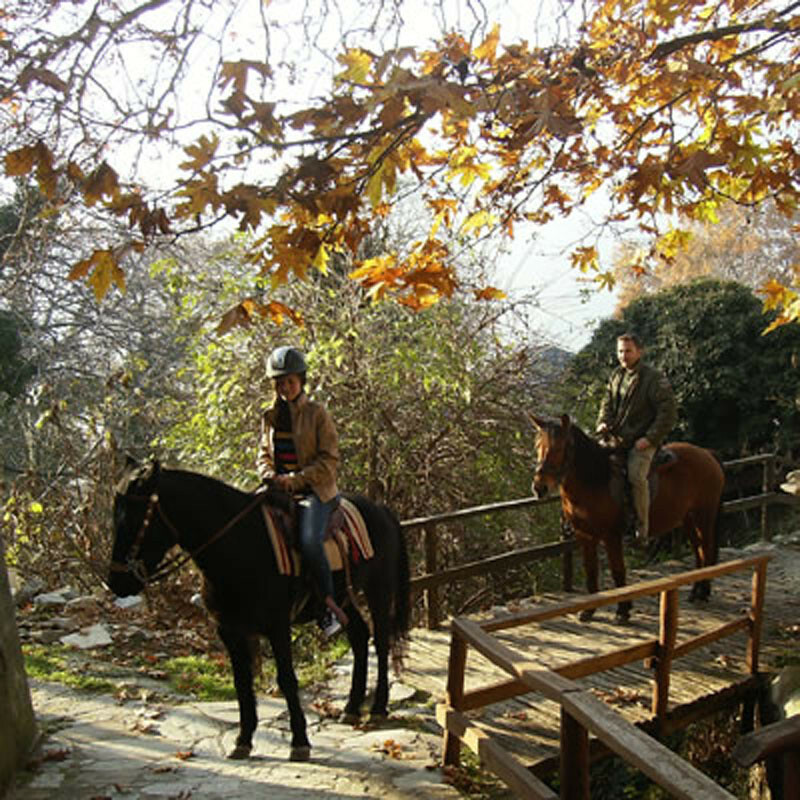 With a history linked to the beginnings of human presence, riding combines the adventure with the fundamental value of ecotourism, the absolute respect for the natural environment. 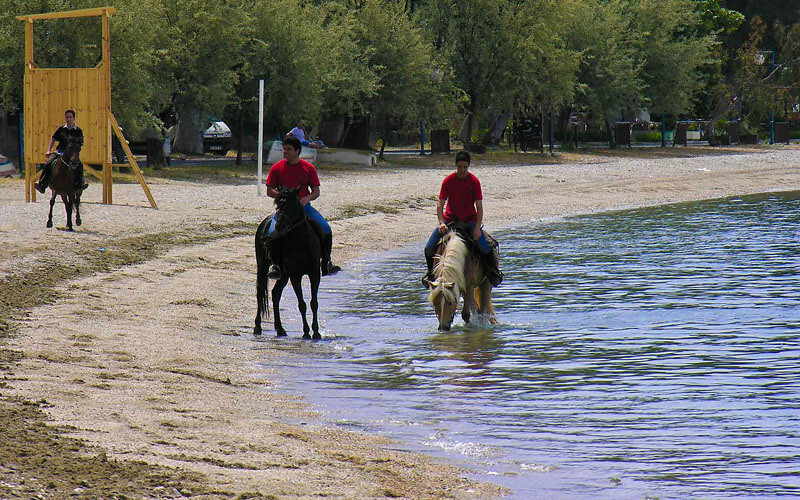 Unlike other adventure sports, horse riding has not changed substantially since ancient times, with reference to the close relationship that develops between man and horse. 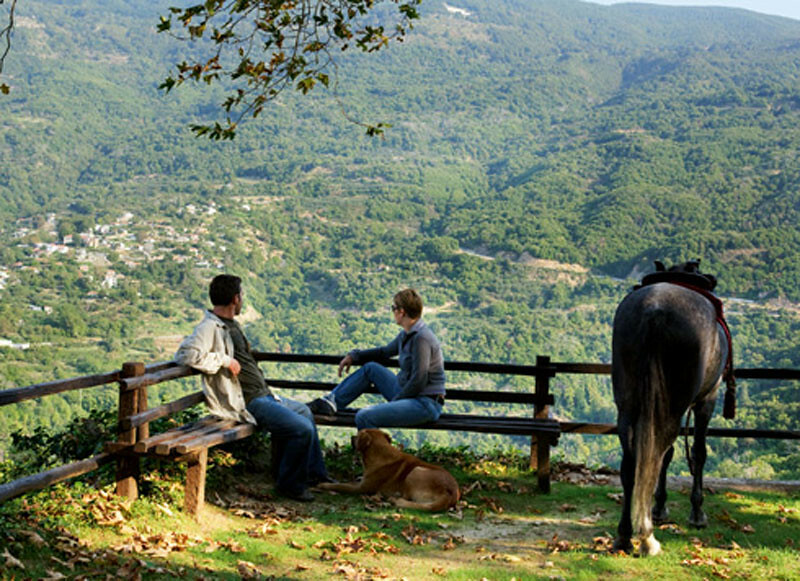 According to Greek mythology, Mount Pelion was the place of origin of the mythical Centaurs, creatures depicted as half-man, half horse.